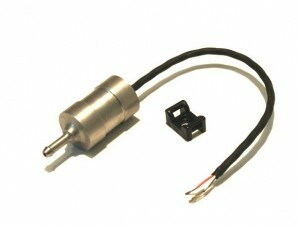 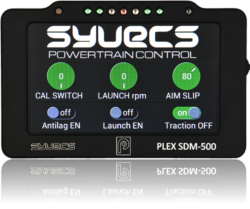 We offer you a high level of precise tuning with a wide range of Syvecs products. 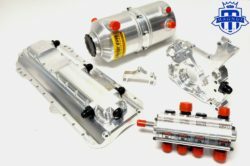 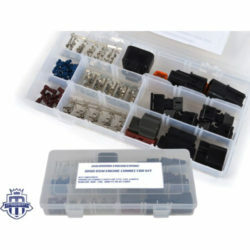 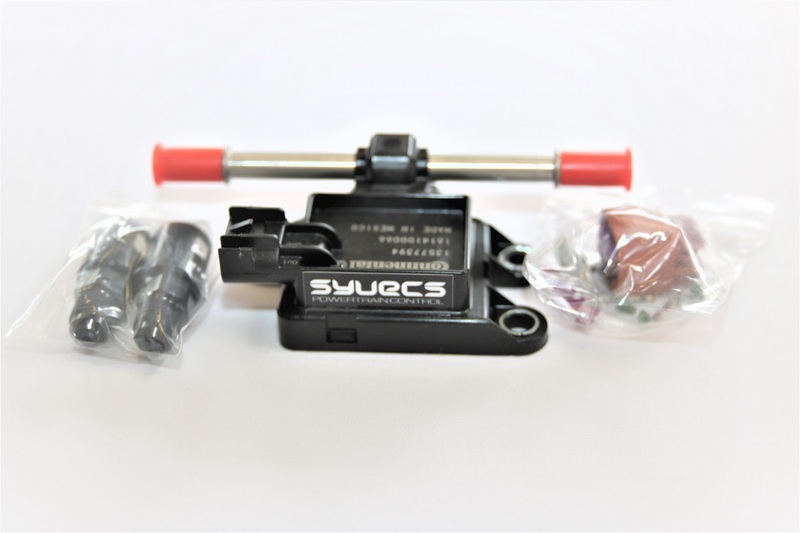 We carry the full line of Syvecs products. All Syvecs ECUs are shipped without base maps applied. 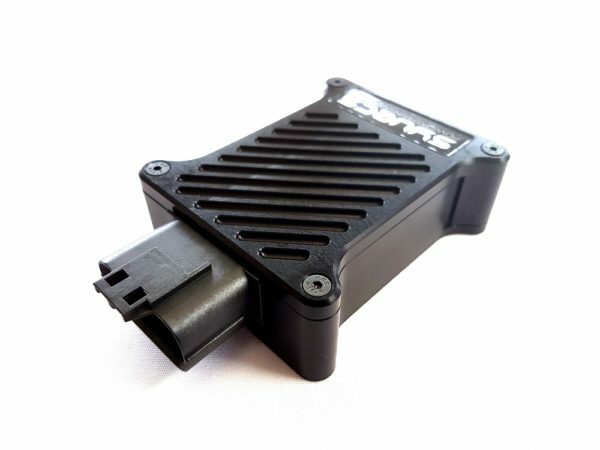 Please contact us for a suitable base map, pricing and availability on any ECU application not listed as well as any sensors, displays, connectors, triggers, coils or any other products.